Piriformis syndrome is a condition in which individuals experience spasms and pain in piriformis muscle. Piriformis muscle is a muscle located deep in the buttock region. This muscle helps in rotation of the hip and in a movement of the legs inward and outward. In piriformis syndrome, this muscle experiences spasms and pain radiates to the buttock region. The piriformis muscle tends to compress and irritate the sciatic nerve which leads to pain, numbness, and tingling in the buttocks, thigh and lower leg. Piriformis syndrome differs from sciatica in that pain does not originate from spinal roots or spinal disc compression but from the piriformis muscle. Inactivity of muscles present in the buttocks can cause this syndrome. Trauma to buttocks or repeated bouts of stress to piriformis muscle can lead to this condition. Overuse or injury can result in this syndrome. Runners, bicyclists or athletes engaging in forwarding movement without lateral exercises are prone to developing this condition. The sciatic nerve is located near the piriformis muscle and hence this muscle plays an important role in irritation of the muscle. The prime symptom of piriformis syndrome is pain radiating from the buttock to thigh and legs. Treatment involves administration of non-steroidal anti-inflammatory drugs and muscle relaxants to relieve the pain. Physical therapy involves stretching and strengthening exercises and massage physiotherapy. 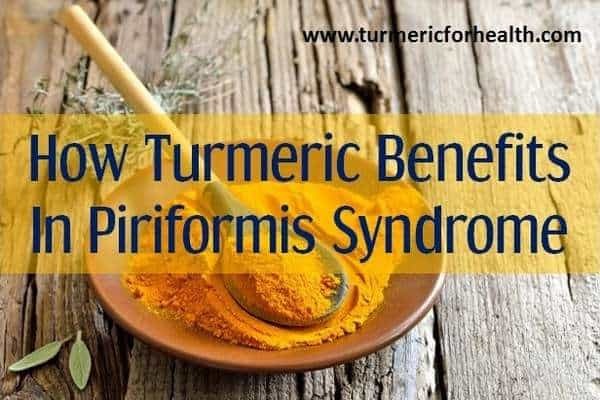 How does turmeric help in piriformis syndrome? 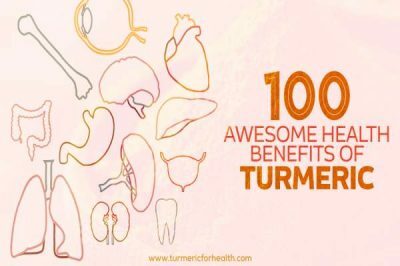 How to take Turmeric for Piriformis Syndrome? 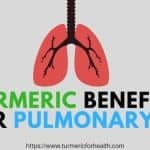 Turmeric as a painkiller can help as adjuvant therapy in piriformis syndrome to reduce pain, inflammation and nerve injury. Piriformis syndrome is characterized by inflammation and spasms of the piriformis muscle. 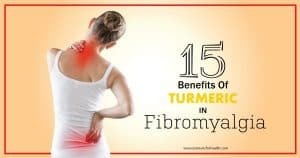 The anti-inflammatory effect of curcumin can help in reducing this inflammation and thereby reducing pain and improving the function of the muscle. Curcumin has anti-inflammatory property that can benefit in reducing inflammation and spsms in the piriformis muscle. 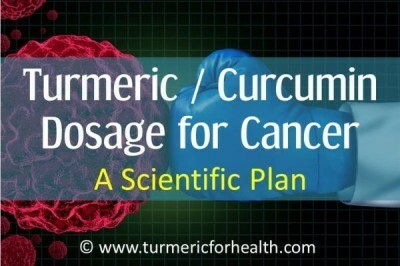 Curcumin works as a painkiller- it attenuates various kinds of pain. Though not specifically has curcumin been investigated in relation to muscle pain, curcumin has found to be effective in improving muscle recovery after exercise. A clinical trial was conducted where curcumin (2.5g twice daily) was given two days prior and three days after single leg press exercise. Curcumin was found to reduce the production of inflammatory cytokines post exercise. A significant reduction in pain was observed and a slight improvement in performance was seen. Drobnic et.al also reported similar findings. 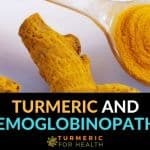 200mg curcumin reduced lower limb pain and markers of inflammation and pain in the muscle were also reduced. Curcumin’s analgesic or pain killing effect has been proven in the experimental model of postoperative pain. Similarly, other studies also show that curcumin works better than conventional painkillers. 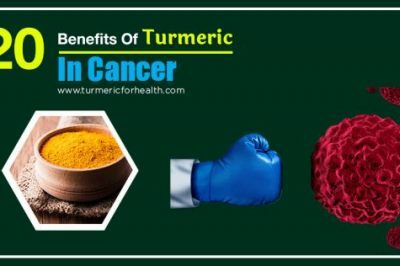 In the treatment of osteoarthritis, curcumin is found to be as effective as painkiller ibuprofen and also has reduced side effects on the stomach. Neuropathic pain is pain caused by injured nerve fibres. 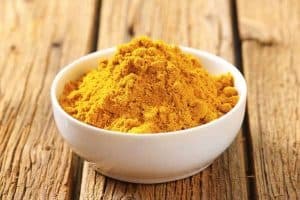 Animal study shows that curcumin can attenuate neuropathic pain by acting on the very proteins that control genes which produce enzymes that give rise to pain stimulus. 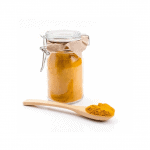 Curcumin can reduce nerve pain caused by constrictive nerve injury. 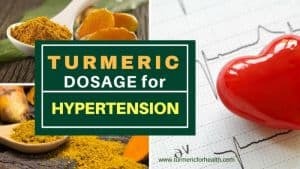 Curcumin is a natural painkiller. 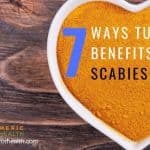 It reduces inflammation related pain as well as nerve pain. Curcumin is also proven to work better than conventional non steroidal anti-inflammatory drugs and does not cause gastric side effects. Piriformis syndrome at later stages leads to damage of the sciatic nerve by the inflamed piriformis muscle. Cao et. al conducted an animal study to understand the effects of curcumin on pain threshold and other markers of damage in a model of sciatic nerve injury. CX3CR1 is a protein that contributes to nerve pain. Curcumin is found to reduce sciatic nerve pain by inhibiting the activity of CX3CR1 in the spinal cord. Scientists have found that curcumin supplementation improves recovery and regeneration of sciatic nerve after injury. An animal study was conducted to compare the effects of natural agents like curcumin and propolis with steroid methylprednisone on nerve function recovery. 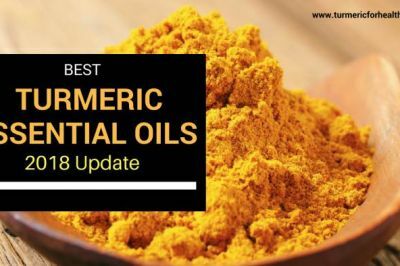 It was found that curcumin brought about better functional recovery of the sciatic nerve and it was concluded that curcumin can be an effective alternative therapy in nerve injury. 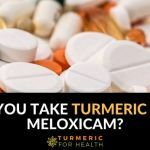 Other studies also show that curcumin has a neuroprotective (protects the nervous system) effect and improves functional recovery in sciatic nerve injury. Research shows that curcumin is effective in treatment of sciatic nerve injury. It protects the nerve tissue, improves recovery of nerve function and reduces nerve pain. 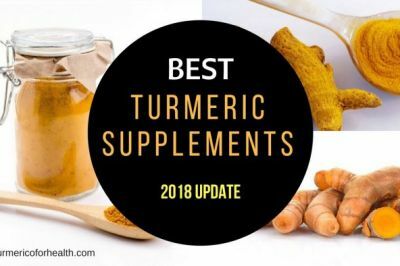 Dietary turmeric is safe. 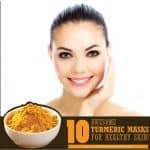 Taking the Golden Paste is the best way to reap the therapeutic effects of turmeric. 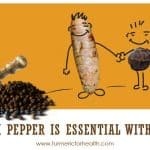 The black pepper and fats present in it enhance the absorption of turmeric thereby increasing its therapeutic efficacy. 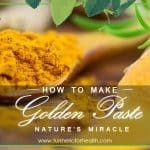 1-2 teaspoons of the Golden Paste once or twice a day helps. Start with low doses such as 1/4 tsp a day and gradually increase the dose every week if you don’t face any side effects. 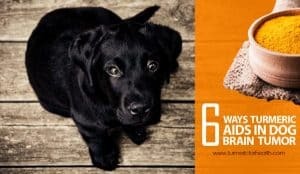 Here are some easy ways to use The Golden Paste. 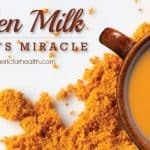 Another delicious option is Turmeric milk. 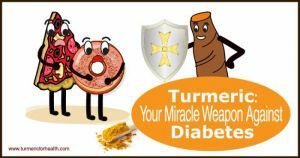 Dietary turmeric is safe but within limits. Excess turmeric may cause gastric discomfort. 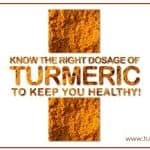 Turmeric finds its use in most conditions by virtue of its anti-inflammatory property. In piriformis syndrome, curcumin could serve as an excellent alternative to conventional painkiller as it acts in the same manner but does not cause gastric side effects. Additionally, curcumin could also help in recovery and restoring the function of the injured sciatic nerve in piriformis syndrome. 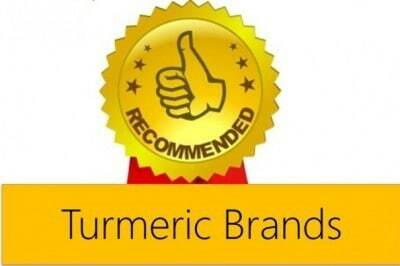 Turmeric is a potential candidate for alternative therapy for piriformis syndrome. Thank you so much! I have been suffering from perifomis syndrome since past one week and it’s killer! Was on flex on mr combined with one hour of Physiotherapy everyday. Its almost gone now. ThankGod! But really Wish I knew this info earlier, in order to avoid the painkillers.. Discuss this with your doctor prior.